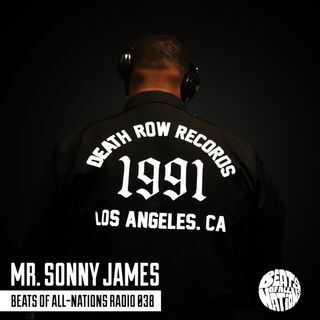 Mr. Sonny James is well versed in music and hip hop culture as a writer, DJ, producer, videographer, and actor. Most known for his role as co-founder of Philly's most prolific and well-respected DJ/Production crew, Illvibe Collective he has maintained a solid following in the Philadelphia, Tri State Area. He has toured the world DJing for the likes of legendary MC Bahamadia, Camp Lo, Hezekiah, Shape of Broad Minds, and Mr. Lif. As of late Sonny James is handling the West Coast's ... Más informaciones Artists Relations for Serato, keeping LA's elite DJs plugged in and updated, he also hosts talent at the LA office, documenting short routines on film for the brand, while showing off new hardware, software functions and the many ways creatives are using Serato. He drops through with an incredible set, encompassing all elements of #realdjing.